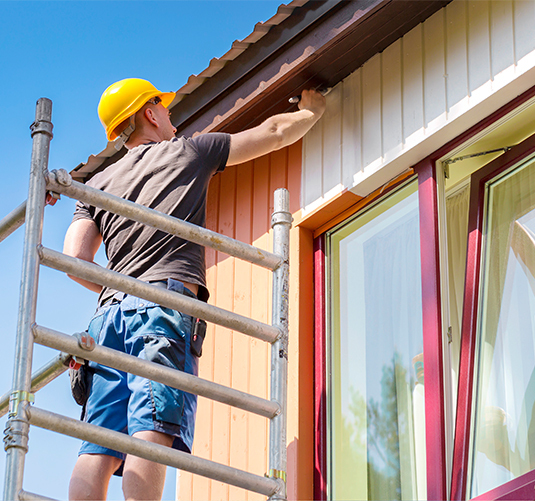 For all the complex and simple needs of the commercial sector, residential homes and renovation service you look for professional painters who can get the work done at affordable rates. Signature Finish understands this need and gets the right skill and expertise for all your painting and repainting decor needs in Penrith. Penrith is an area of high demand of original and creative painting service and we deliver exactly that. Signature Finish can provide you professional painters who understand you and your needs. 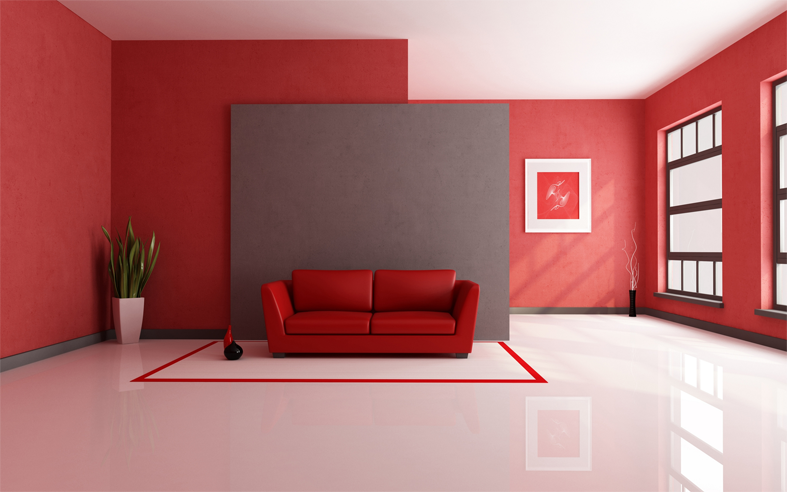 We extend our assistance into various simple and complicated areas like painting, repainting and renovation. Whether it is a small scale job or a large scale commercial operation, we work with full comfort and ease. You can just imagine a result and we will add beauty and aesthetics taking your vision, making the place come out alive. We add detailing to even complex designs making your inner and outer of your home look extravagant.